Are you ready to take your workout to a whole new level? Well then, stop going to that useless gym. Get off that bicycle, and for God's sake, quit walking that corgi. You've got videogames to play! And now the game you've been waiting for all year is finally out next week. 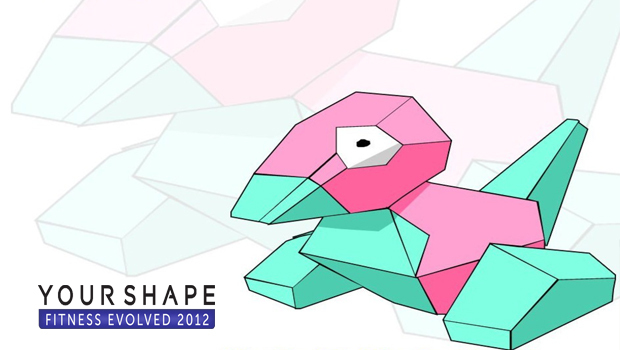 That's right, Ubisoft's Your Shape Fitness Evolved 2012. I know it isn't out yet, but can't you just smell the GOTY awards already? It just could be the B.O, but I have a good feeling about this one. A motion-controlled exercise game. Who would've thought to put those two things together? Pure innovation. And with Ubisoft and Kinect involved, what could possibly go wrong?